We are happy to announce Israel Programmatic ads conference !! 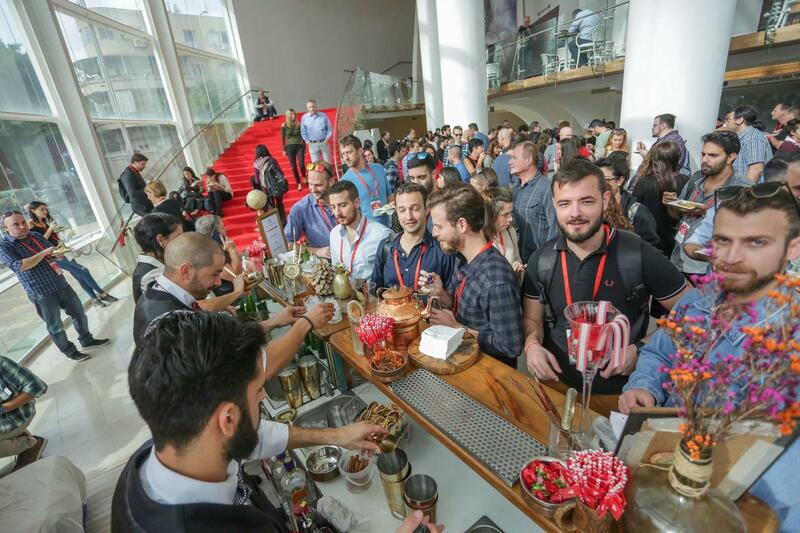 For the six time in Tel Aviv, we will be hosting the largest Israel Programmatic ads conference! We are expecting 600+ attendees to join our panels/presentations, the conference will be held on one level and will include live Cuban band in the middle of the day so join the PARTY! If you want to join our speakers and sponsors contact us! 09:25 – 10:10 Video Platforms in Israel - Monetization methods, growth opportunities, creativity and where is the market leaning to.